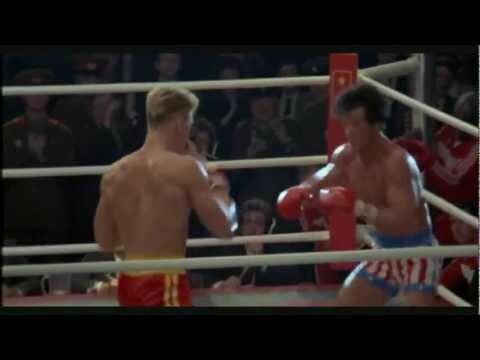 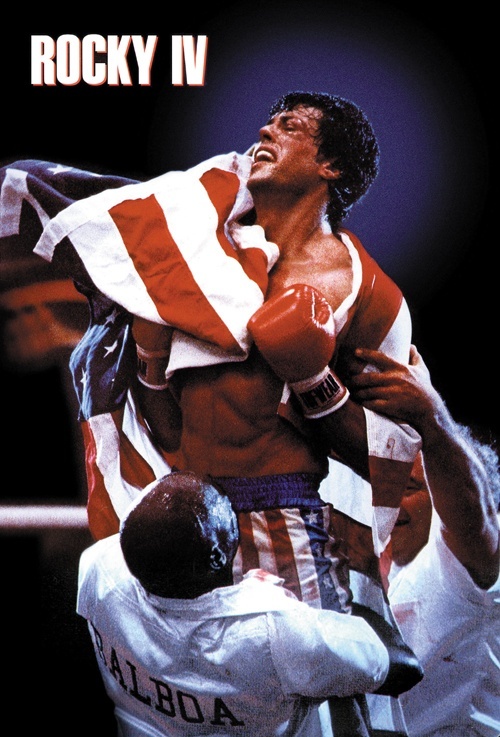 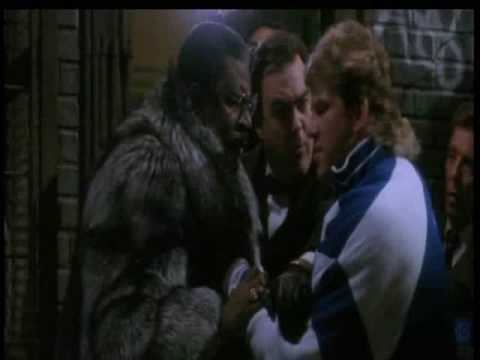 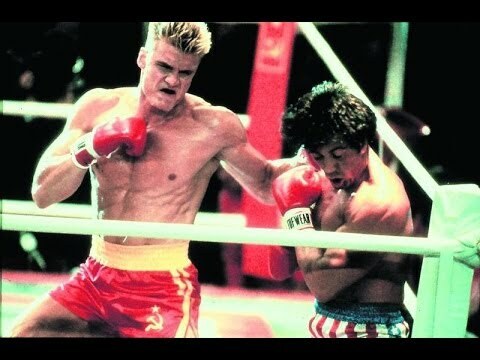 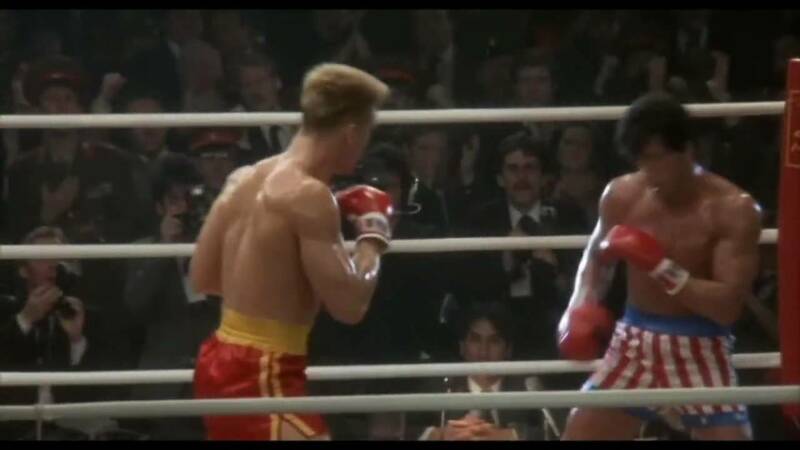 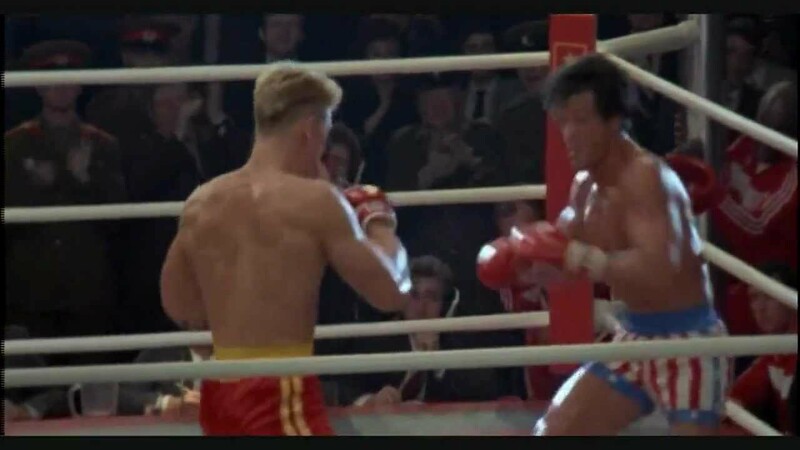 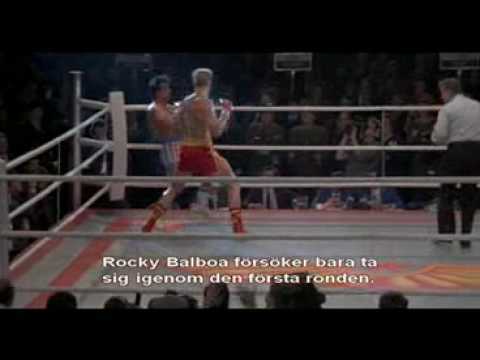 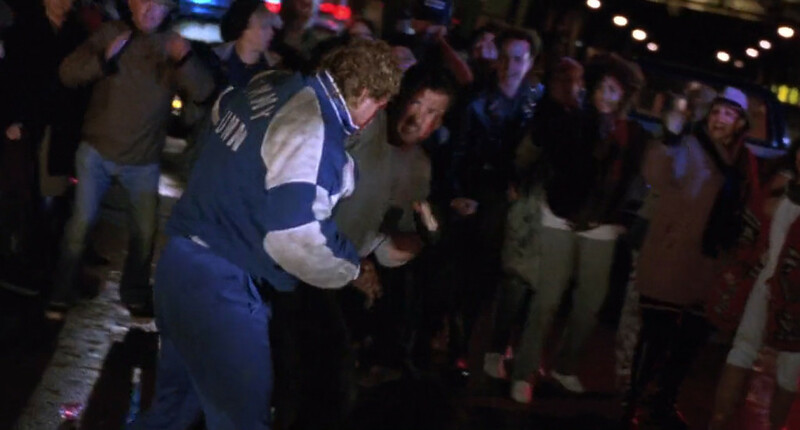 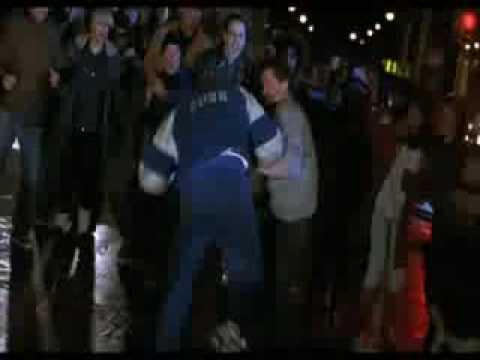 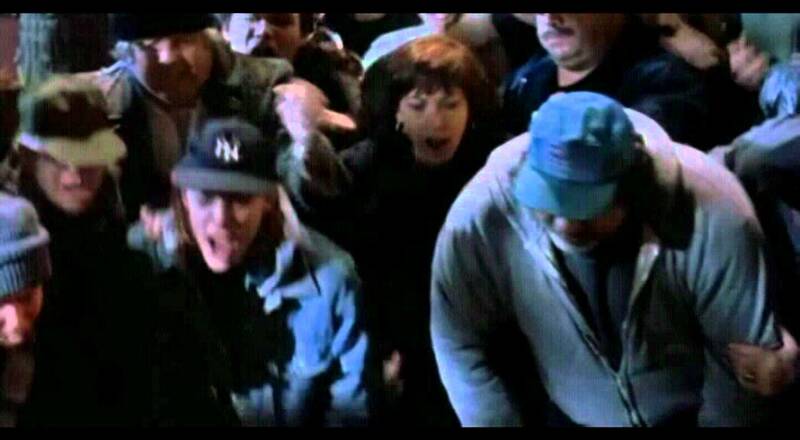 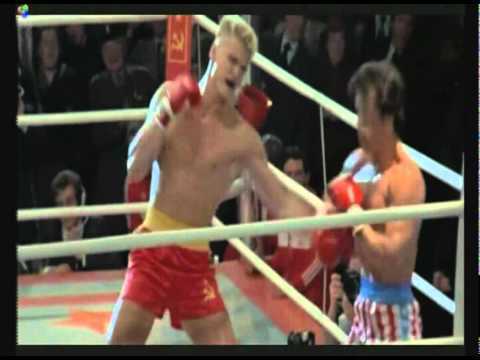 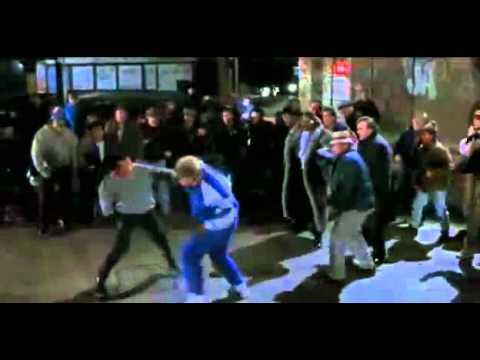 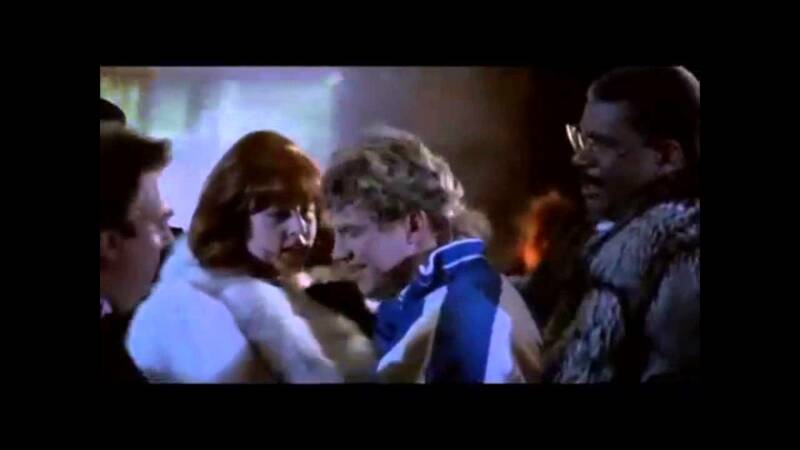 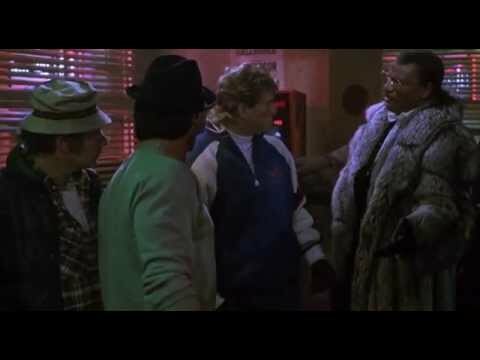 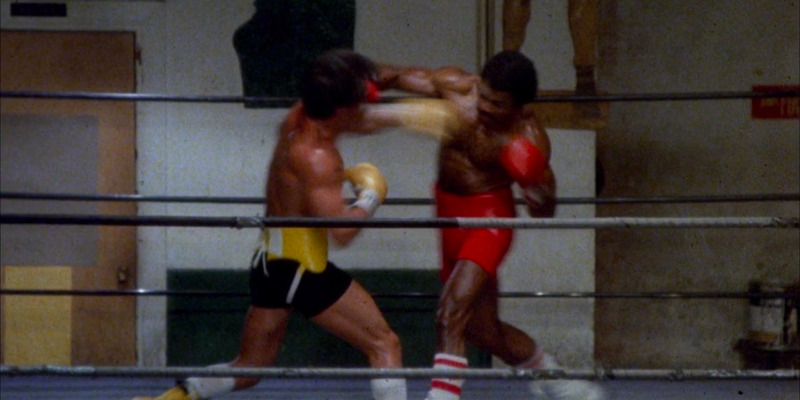 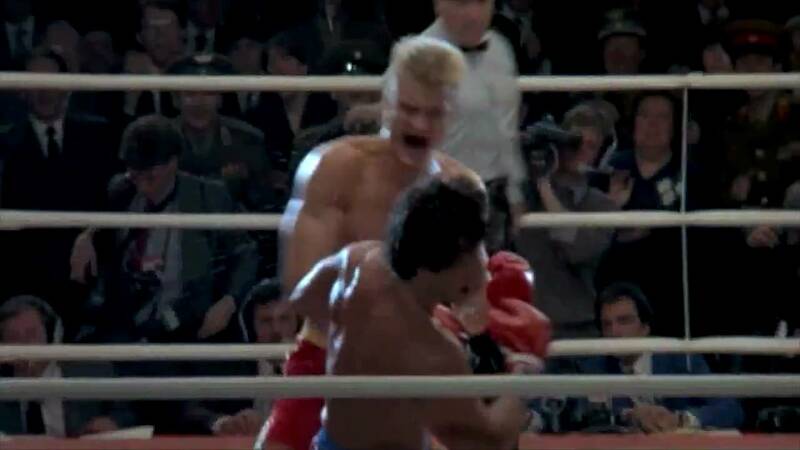 Rocky V is a 1990 American sports drama film. 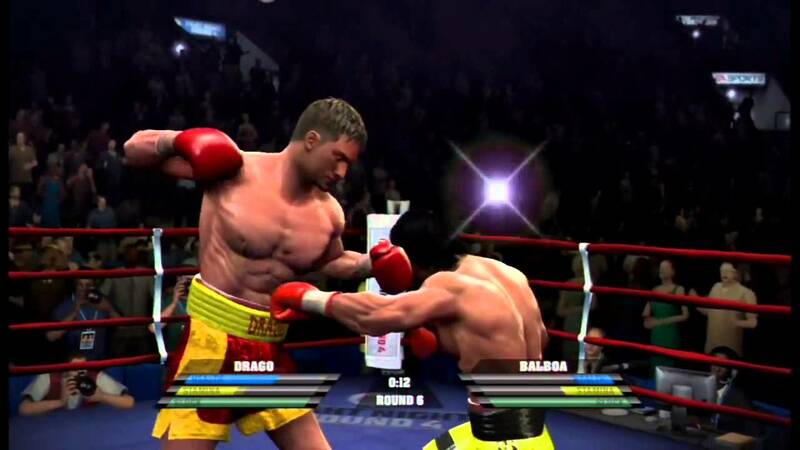 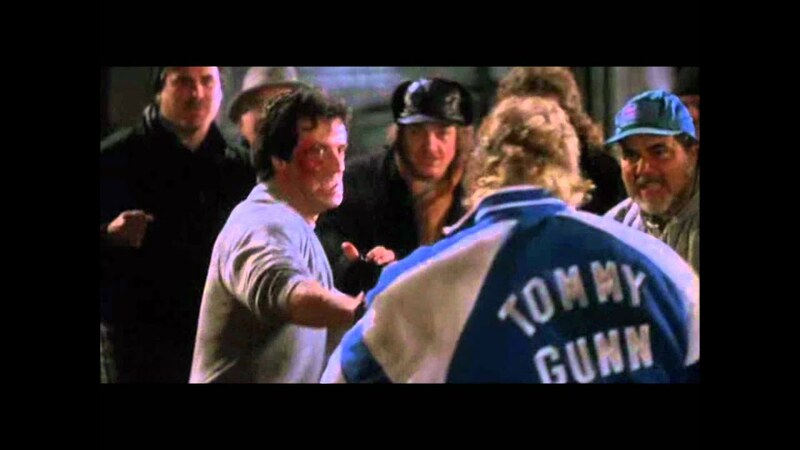 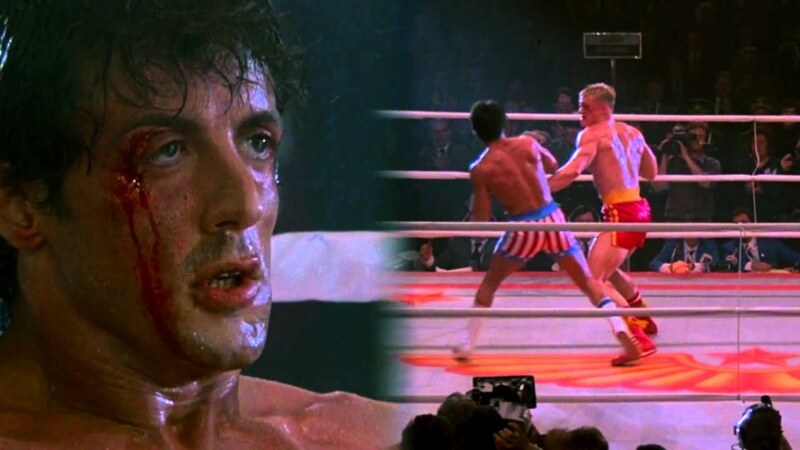 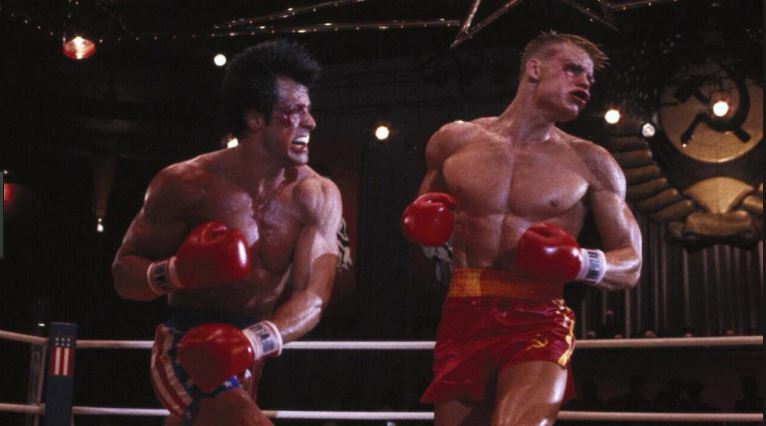 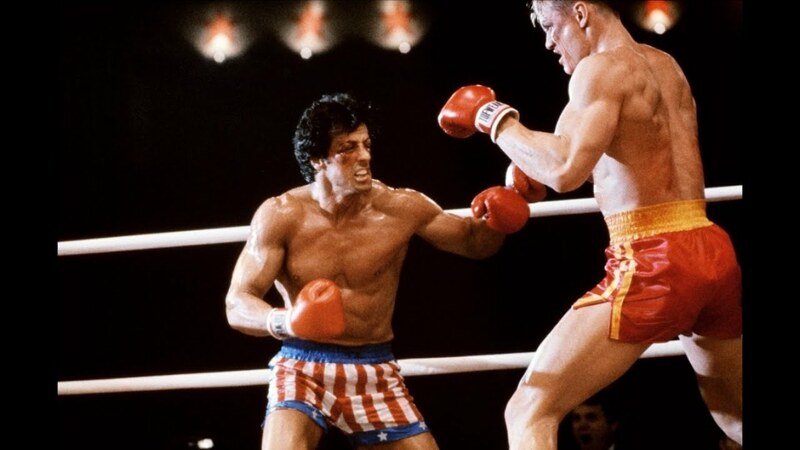 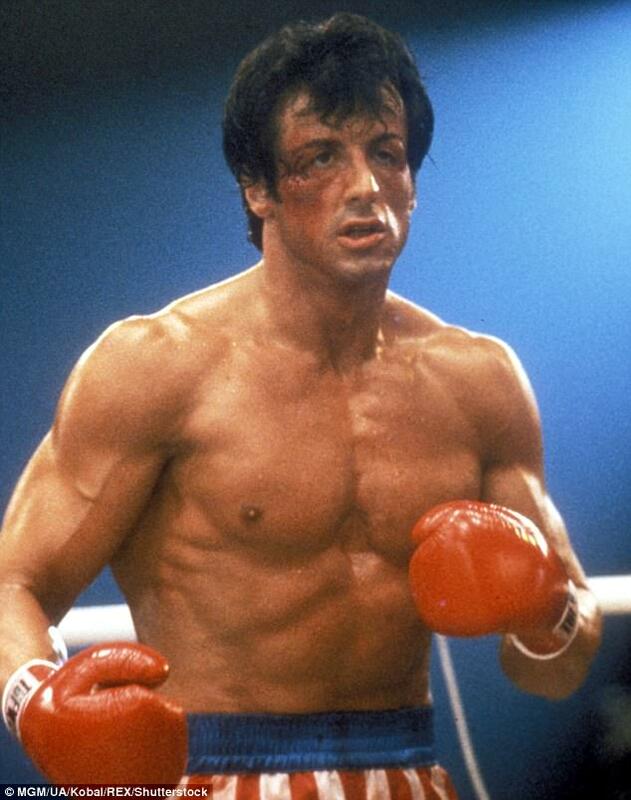 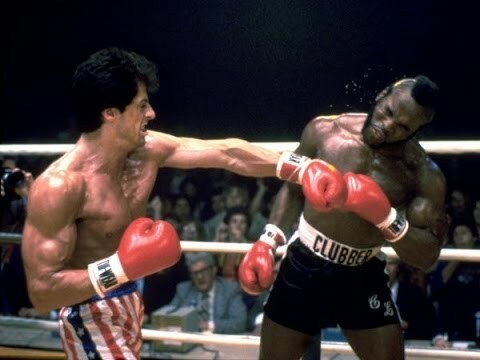 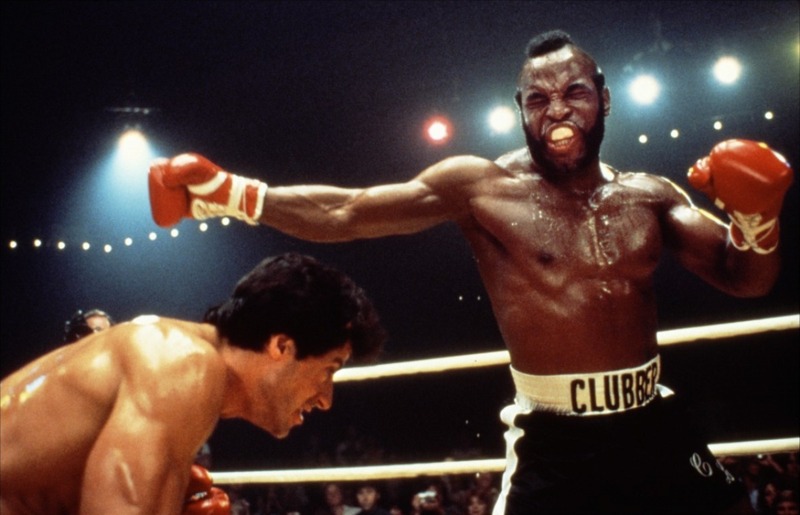 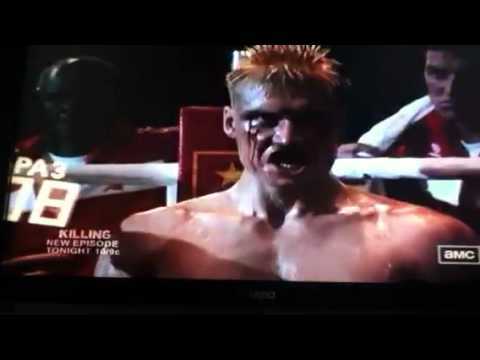 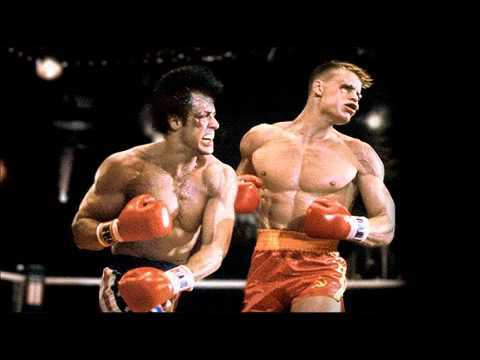 It is the fifth film in the Rocky series, written by and starring Sylvester Stallone, and co-starring Talia Shire, Stallone's real-life son Sage, and real-life boxer Tommy Morrison, with Morrison in the role of Tommy Gunn, a talented yet raw boxer. 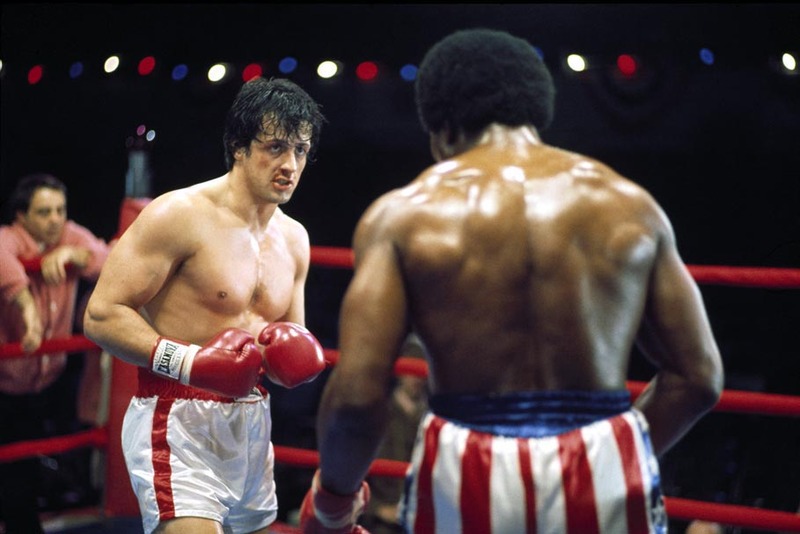 Sage played Rocky Balboa, Jr, whose relationship with his famous father is explored. 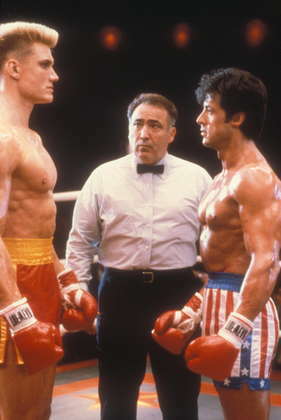 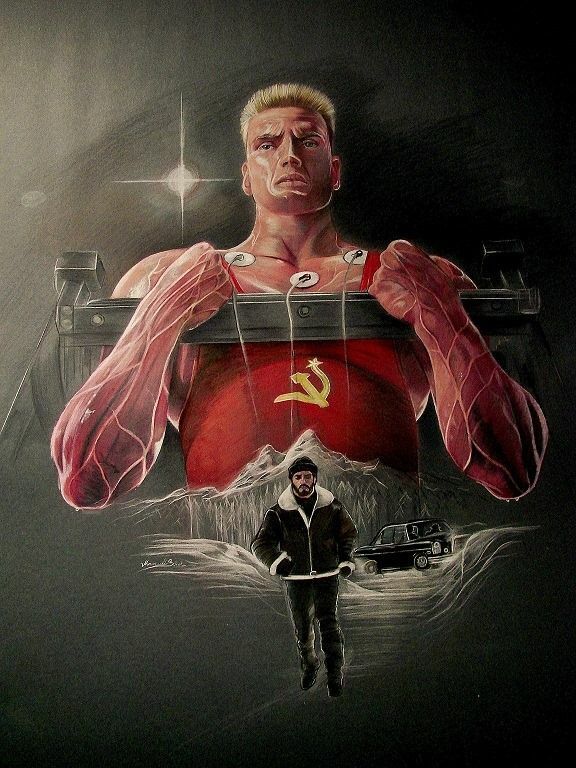 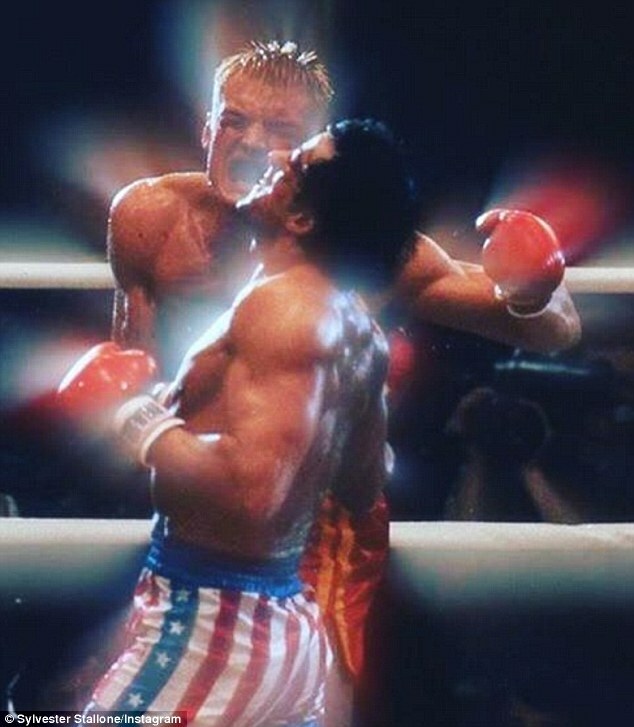 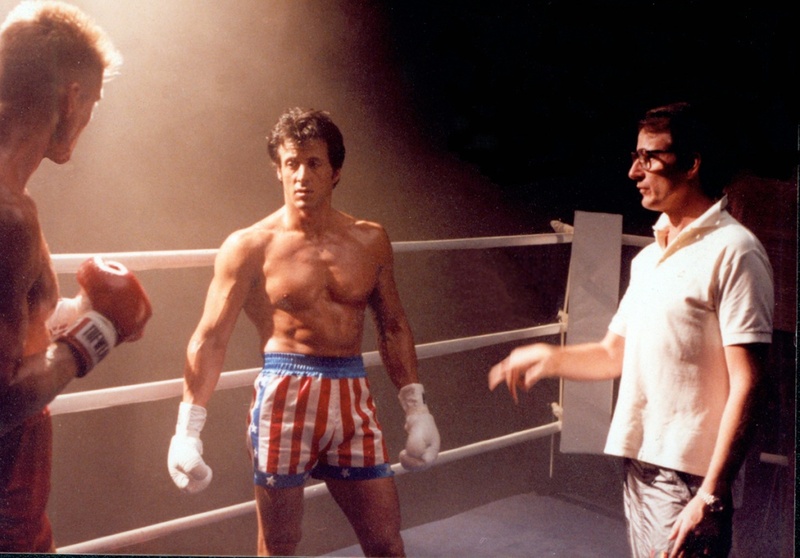 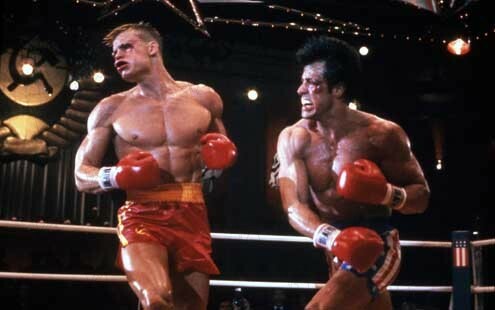 After Stallone directed the second through fourth films in the series, Rocky V saw the return of John G. Avildsen, whose direction of Rocky won him an Academy Award for Best Director.